91min. Directed by Gil Kenan. 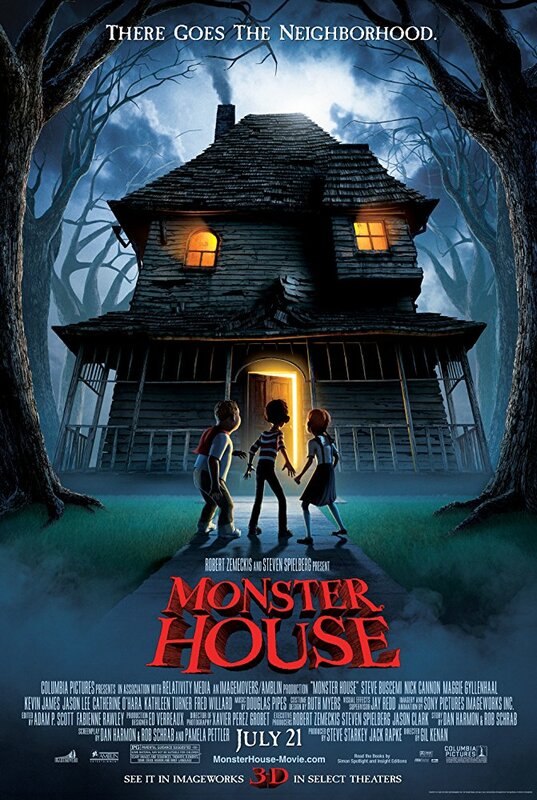 No adults believe three youths' (Mitchel Musso, Spencer Locke, Sam Lerner) assertion that a neighboring residence is a living creature that means them harm. With Halloween approaching, the trio must find a way to destroy the structure before innocent trick-or-treaters meet ghastly ends.